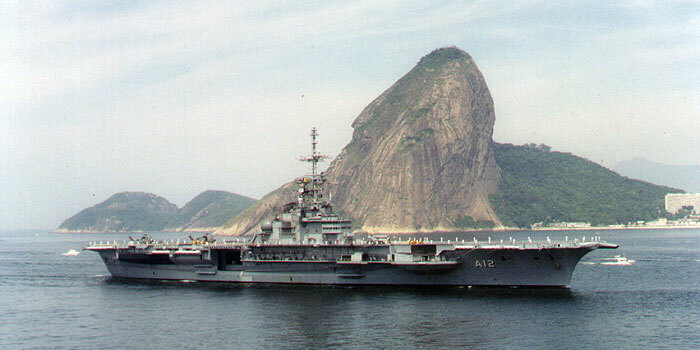 An obscure fact of Latin American military affairs is that the Brazilian Navy possesses its own aircraft carrier. The vessel, now five decades old, is currently undergoing repairs so that it can serve for at least a decade more. Nevertheless, given the fast pace of South American geopolitics and geosecurity affairs, serious questions should be raised whether or not Brazil actually needs a carrier in its fleet. 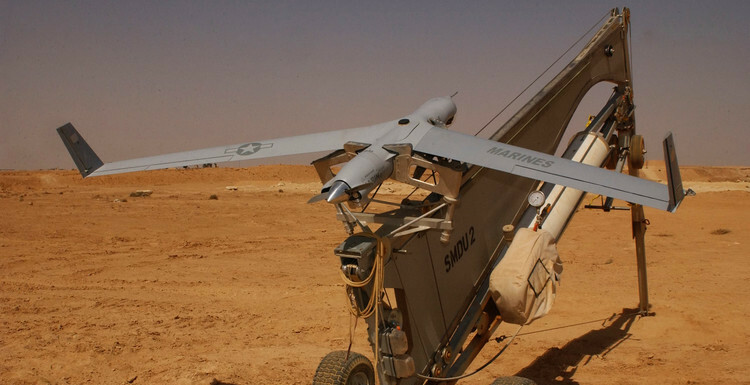 Thanks to its strong economy over the past decade, the Brazilian armed forces are carrying out important arms purchases which will help the Portuguese-speaking giant consolidate itself as Latin America’s foremost military power. It is worth noting that defense-related foreign dignitaries regularly travel to Brazil to lobby the Dilma Rousseff government in an effort to persuade it to buy more weaponry. For example, the Russian Defense Minister Sergei Shoigu travelled to Brasilia in October 2013 to discuss the sales of the Pantsir-S1 and Igla missile system, a deal which if agreed upon in the coming months, could be worth up to $1 billion. Meanwhile, French President Francois Hollande visited Brazil this past December 2013 to convince the Brazilian government to purchase the Dassault warplanes – an unsuccessful visit as Brasilia chose the Swedish Gripen. But does Brazil actually need a carrier? Certainly such a vessel is an example of a naval power as it helps Brazil’s Navy increase its power projection or powers. Rising global powers such as China acquire carriers in order to assert themselves as global naval powers. On the other hand, other nations that already possess these gigantic warships are suffering from an economic crunch and are re-organizing their armed forces. An example of this is the British military, which plans to eliminate some 20 thousand military personnel across the three branches over the next years, including 6,000 sailors. The British Navy is developing two new carriers, the HMS Queen Elizabeth and the HMS Prince of Wales, but they have stirred controversy because of high costs and the reduction of naval personnel. Moreover, it would be bizarre to believe that a carrier is needed for protection against some of Brazil’s smaller neighbors like Guyana, Suriname or Uruguay. Likewise, relations with Peru and Colombia are generally cordial, with this being reflected in the inter-agency cooperation against transnational criminal activity like drug trafficking. Furthermore, while Argentina was once a serious contender to Brazil’s military role in Latin America, today the Argentine armed forces is a fragment of what it once was. (We do not count Bolivia and Paraguay in this analysis since, even though both nations border Brazil, neither possesses sea access). One argument for a naval build up could be that the carrier and nuclear-powered submarine will help safeguard Brazil’s coast, specially its off-shore oil platforms. The government has sold oil blocs to international oil companies, a move that Brazilian oil workers protested against in 2013. It should be noted that also in 2013 the Brazilian Navy has also acquired three Offshore Patrol Vessels (OPV) for protecting its ports and oil platforms from the British manufacturing giant BAE Systems. Certainly, an argument can be made that the Brazilian Navy needs even more vessels to protect its coastal and off-shore installations; but which country or criminal network will want to attack them is far from clear. As a final point, it is true that a carrier helps a nation’s naval stature, but the vessel also needs to take part in some kind of naval maneuver in order to showcase that it is operational and helpful. Military exercises with other navies are a good example of this. But one could wonder if the Sao Paulo, once it is operational again and before it is retired, could end up being used as a support vessel for some multinational security operation, either as part of the United Nations or some international coalition combating piracy off the coast of Somalia. 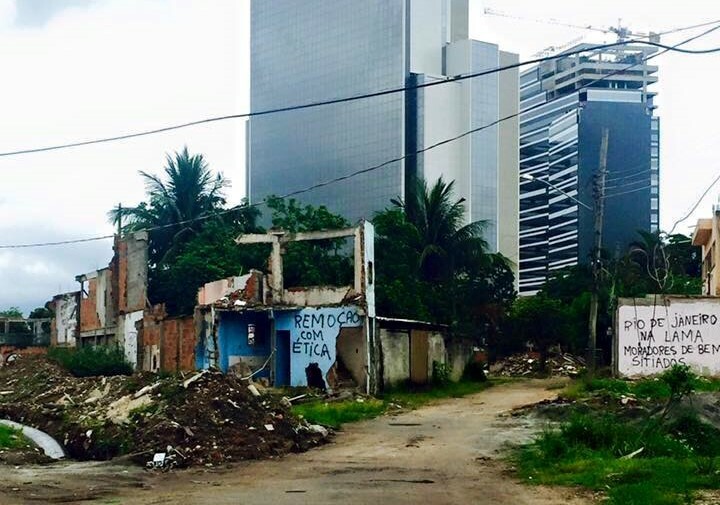 It is likely that the Sao Paulo will retire within the next decade. This is logical since the vessel is already over 50 years old and it may prove to be more costly to constantly upgrade and repair it instead of buying a new one. Whether Brazil actually needs a carrier, be it the Sao Paulo or a new one ten years from now, remains a highly debatable issue. A case can be made that the carrier can help protect Brazil’s extensive maritime interests, but it is doubtful that the country will face any conceivable major security threats, i.e. a war with another nation, in the near future. 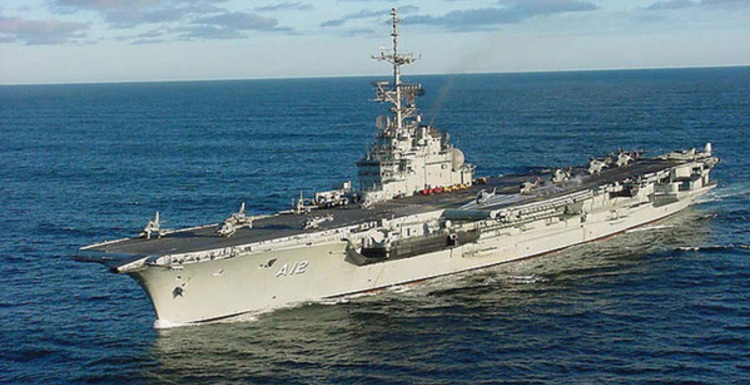 Brazil’s carrier may be one of the least well known and used strategic assets in Latin American military history and in the future. W. Alejandro Sanchez, Senior Research Fellow at the Council on Hemispheric Affairs. W. Alejandro Sanchez. “Brazil’s warplane of choice not a Saab story for France.” Blouin Beat: Politics. December 19, 2013.